Stan Wullschleger is the 2016 Outstanding Alumnus for the Bumpers College's Department of Crop, Soil and Environmental Sciences. FAYETTEVILLE, Ark. 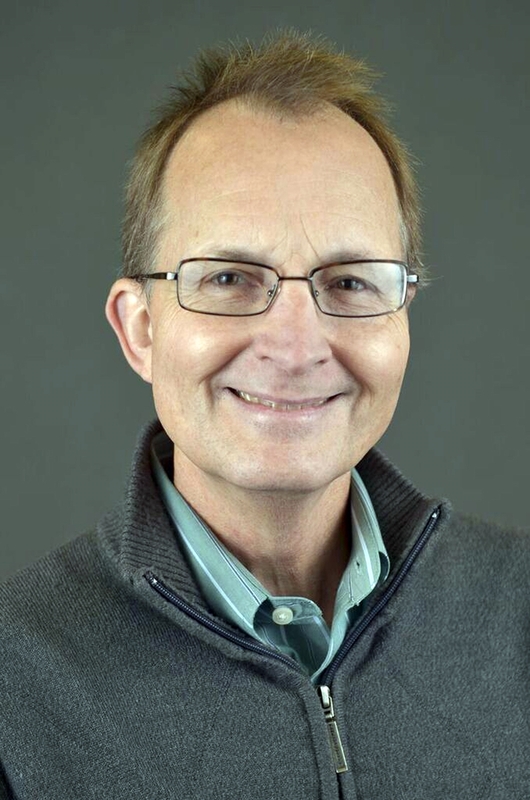 – Stan Wullschleger, a scientist with Oak Ridge National Laboratory, has been named the recipient of the 2016 Outstanding Alumnus Award for the Department of Crop, Soil, and Environmental Sciences in the Dale Bumpers College of Agricultural, Food and Life Sciences at the University of Arkansas. Wullschleger is in ORNL's Energy and Environmental Sciences Directorate and Climate Change Science Institute. He is currently the national project director for the U.S. Department of Energy's Next Generation Ecosystem Experiments-Arctic, a research initiative to improve climate models by addressing physical, chemical and biological behavior of permafrost-rich terrestrial ecosystems on the North Slope of Alaska. Wullschleger earned his doctorate in crop physiology from UA in 1990 after earning bachelor's and master's degrees in forest biology from Colorado State University. He was presented the award at a banquet on March 8. The NGEE-Arctic project includes a team of more than 140 scientists working on integrated, model-inspired studies in geophysics, hydrology, biogeochemistry, vegetation dynamics and multi-scale numerical modeling. The goal is to accelerate the incorporation of new information from the field and lab studies into climate models. Wullschleger has spent more than 25 years pursuing global scientific issues, and has combined training in plant physiology with interdisciplinary approaches. He has researched the sustainable use of herbaceous and woody bioenergy crops as a renewable source of transportation fuel, participated in molecular investigations of model and non-model organisms, and measured the physiological mechanisms by which plants and ecosystems respond to global environmental change. Since joining ORNL in 1990 as an Alexander Hollaender Distinguished Postdoctoral Fellow, Wullschleger has focused on climate change, the genetic basis for bioenergy crops, carbon-water cycles and molecular ecology. ORNL, located near Knoxville, Tennessee, is the largest U.S. Department of Energy science and energy laboratory. Wullschleger was a scientist with the USDA's Agricultural Research Service before completing his doctorate. Married to Denise with two children and three grandchildren, he teaches an inner city after-school science program in Knoxville.